With the strapping head of model Taiwan company. The internal of every strapping is 15s. The tape spool Model KE-400 is with the auto belt collecting function. The PLC is FX1N+60MR control system ( MISTUBISHI ). Customer can set the time and distance as per required. 1. 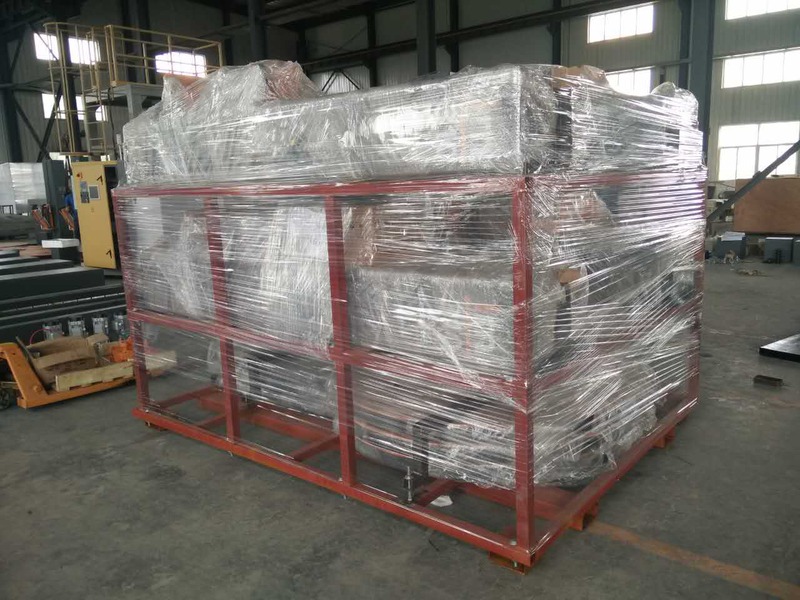 The Cartons Wrapping Machine SKV1220 is specially used to strap the pallets. The strap head is made by TITAN, Germany. The PLC is from SIEMENS, which ensure the advanced property and reliable operation. Looking for ideal Cartons Wrapping Machine Manufacturer & supplier ? We have a wide selection at great prices to help you get creative. 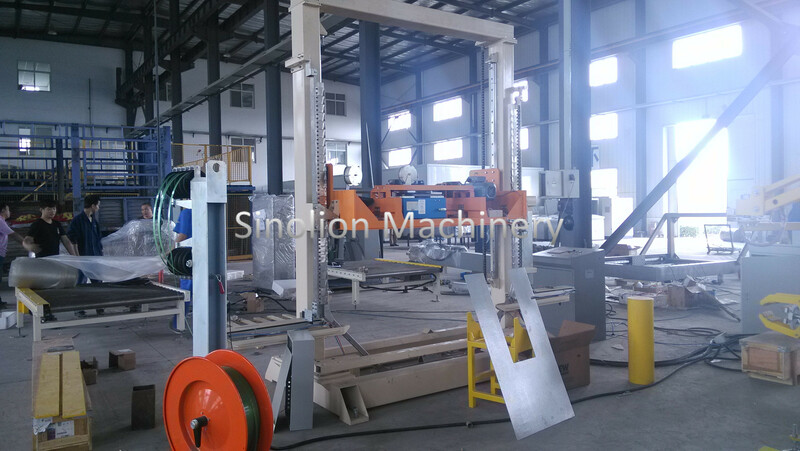 All the Cartons Strapping Machine are quality guaranteed. 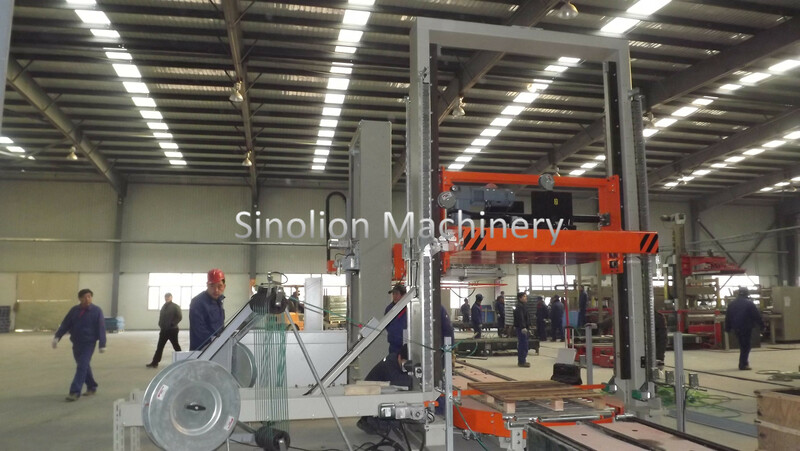 We are China Origin Factory of Industrial Carton Strapping Machine. If you have any question, please feel free to contact us.